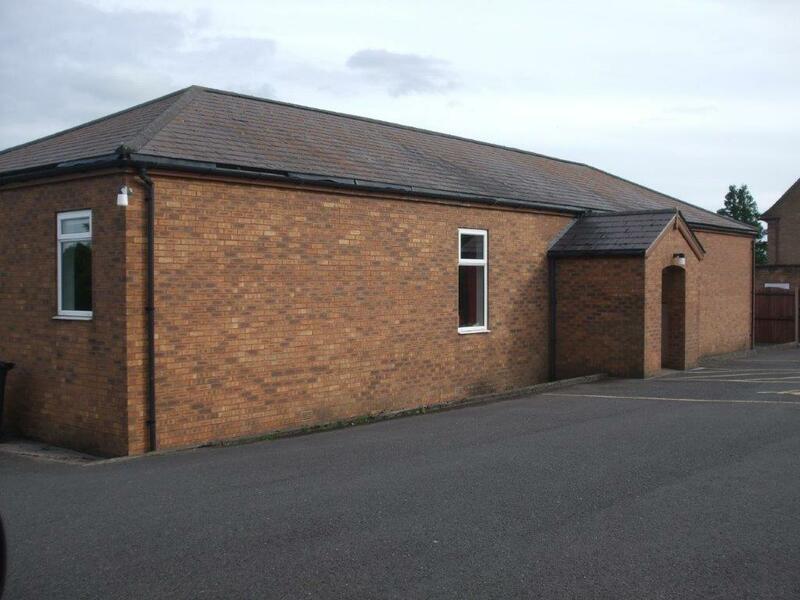 The Parish Council meets every other month at Shipton Village Hall, the seven Parish Councillors represent the three parishes. A minor highway maintenance scheme is carried out with funds granted by Shropshire Council. The Parish Council represents the community at every opportunity. It comments on planning applications at every opportunity.